The Dacia Duster with automatic transmission (EDC – Efficient Dual Clutch) that was presented at the Paris Motor Show this autumn will be available for ordering from February next year. 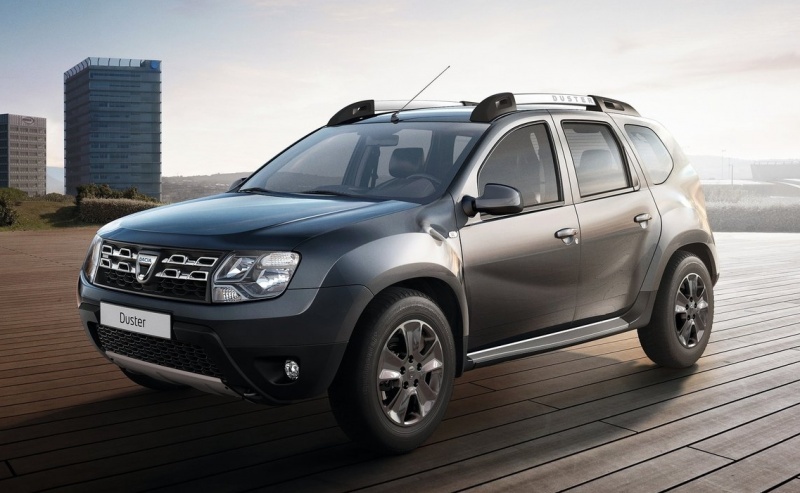 According to the Dacia officials, the new model will have a very competitive price. Dacia has listened to its fans that are asking for some time an automatic transmission for all its models, but especially for the Duster. The European market for automatic transmission cars has grown in the last years (one in five cars have an automatic transmission) but it’s still at a big distance to the US market, where there are more automatic cars than manual transmission ones. The new Duster with automatic transmission called Easy-R will be available for ordering from February 2017 but only in a few European countries. The new automatic transmission will be available only with the 1.5 dCi diesel engine with 109 HP and 4×2 version but we hope that with the launch of the new Duster next year we will find the automatic transmission on more models. The EDC gearbox has two clutches: one for the odd gear steps (1/3/5) and the other one for the even gear steps (24/6). 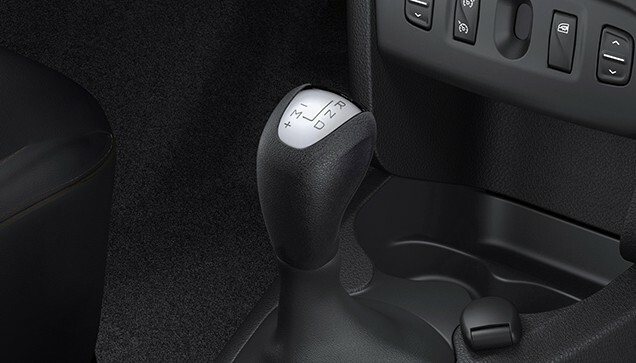 The gear shifting is accomplished by some motors managed by a computer that selects the ideal gear. Thus, the shifting is very fast and the torque transmission is continuous ensuring a low fuel consumption. The new Duster with and EDC gearbox with a 1.5 dCi engine and 110 HP will consume and extra 0.1 liters/100 km and will be slightly slower in acceleration to 0.1% from 0 – 100 km/h. The price of the automatic gearbox will be very competitive, in accordance with the pricing policy of Dacia. The the first 10 months of 2016 Dacia sold 477,967 cars, more than 6% than the same period last year, ensuring the Romanian car manufacturer a market share of 2.4% in Europe, 8.2% in Eurasia and 18.5% in Maghreb. Dacia sold in the first 10 months of 2016 94,055 cars in France (15.6% more than last year), 45,669 cars in Spain, 45,065 cars in Italy, 34,480 cars in Turkey, 31,316 cars in Romania, and 15,781 cars in Poland. The Dacia Duster has been upgraded with an EDC automatic gearbox to meet the growing market in this segment and also to address to a new category of customers that didn’t buy a Dacia model before.